Do you love the big screen? Are you a film fanatic who has to see the latest blockbusters the moment they're released? Or maybe you just enjoy a casual trip to the cinema a few times a month. Wondering what the pros and cons of having unlimited card are? We're here to help, the possibilities are unlimited! 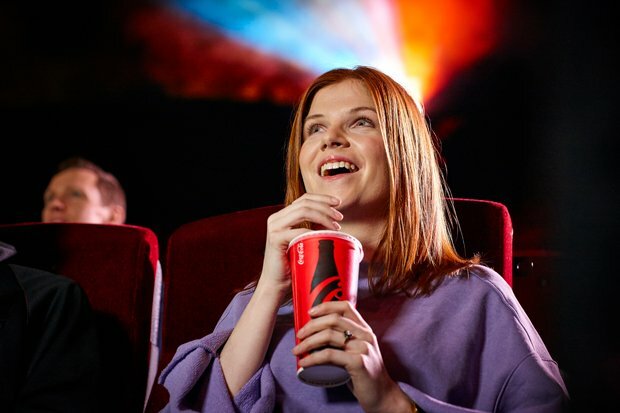 If you're a regular at the cinema, visit even just twice a month, you could save money with a Cineworld Unlimited Card. Holding a card gets you a special 10% off snacks at the cinema and 25% off at restaurants like Yo! Sushi, Café Rouge, Bella Italia, Las Iguanas, La Tasca and Belgo. We're fully into blockbuster season now, so you can enjoy films like Dumbo,Us,The Lego Movie 2, Avengers 4 and later in 2019 Toy Story 4, Star Wars: Episode IX, Frozen 2 and The Lion King this year with advance screening invites coming your way. Signing up is easy and cinema goers can choose topay monthly (£17.90) or annually (£214.80), whatever suits you. Joining only takes a minute and your membership begins in an instant meaning you can head to the cinema straight away. Subscription costs are taken either in monthly instalments or annual membership can be paid in full at an upfront cost. Visit your local Cineworld at any time to see as many films as you want. Unlimited sign up takes only minutes and is available to use straight away. Enjoy discounts at local restaurants and shops as per the Cineworld site. For fullT&Cs visit website.